“Imperfection at a Brutal 6X”. Article on Dr. Gendler’s medical practice. “The Foot Experts are In”, feature on Skin Appointments Foot Recovery Cream. 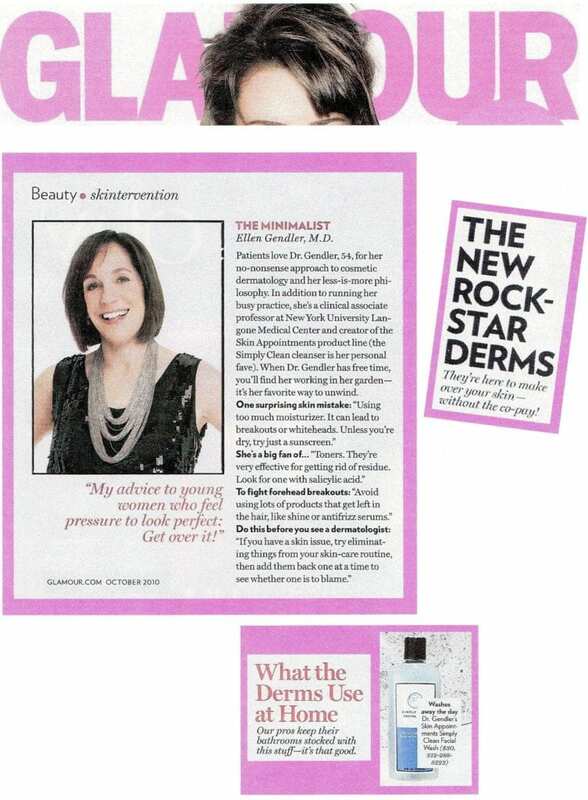 ‘Skin Care by Appointment”, article on the launch of Dr. Gendler’s Skin Appointments.